Would you like to have a project with us? We are willing to listen. E&Tech Developments de México, S.A. de C.V. It is an engineering private company founded in 2011. 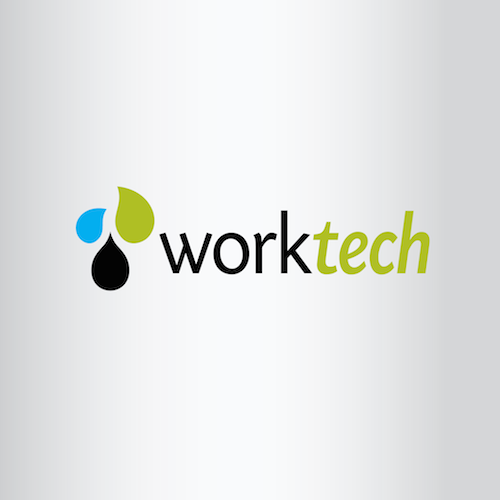 E & Tech was founded on July 9th, 2011 by the vision to provide a great variety of different technological services to the oil industry. The same year, for the first time gets its first contract and become known as an efficient company with cutting edge technology. 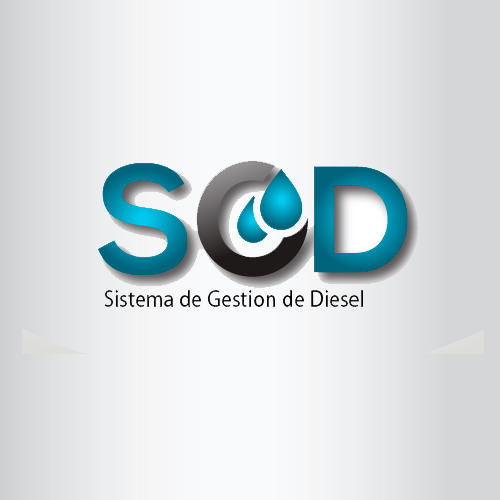 D evelop products and services for measurement and control of information variables of industrial processes, using cutting edge technology that represent an optimal value solutions mainly to customers in the gas and oil industry sector but also in other sectors that they require it. 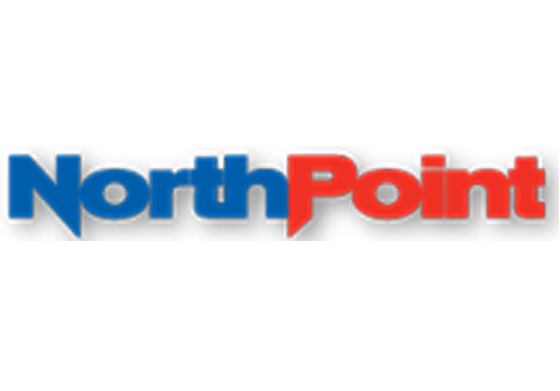 Our company operates with capable, self-motivated employees willing to oriented changes to continuous improvement and a high commitment to customer satisfaction. T o be a worldwide organization of excellence in control and automation, recognized for its competitiveness, ethics, product quality and service, as seen by its customers as a strategically for the selection of technologies and development of their projects. 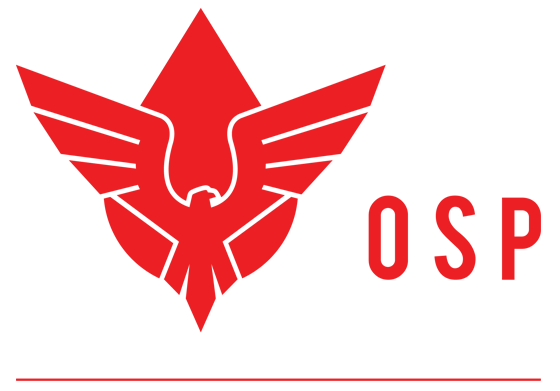 T e are a company that generates solutions through the development of products and services for the measurement and control of variables information of industrial processes; making sure to satisfy customer requirements and other interested parties. 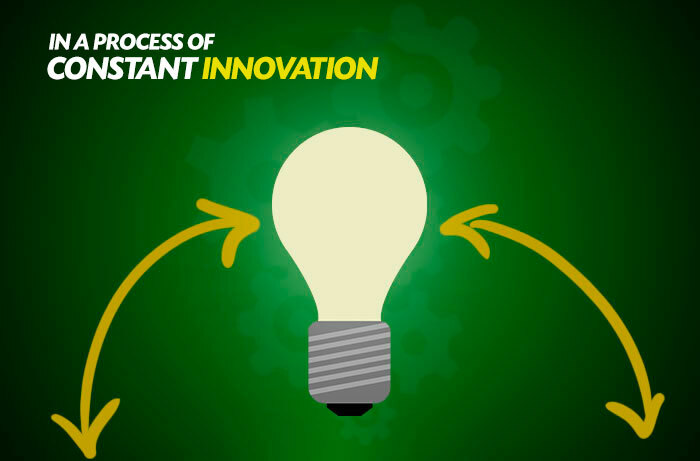 All of our products and services are part of a process of continuous improvement, supported by our human capital management, technological innovation and compliance with existing national legislation. 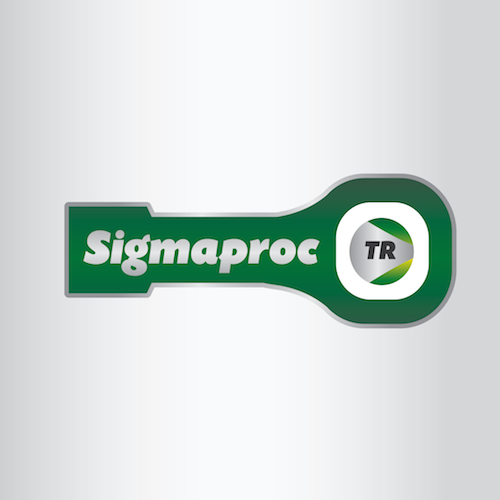 The real-time monitoring system of compressors have as a primary aim to capture, record, transmit and facilitate remote monitoring in real time. 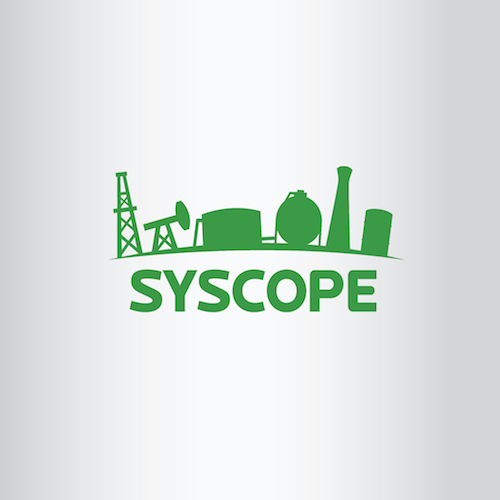 Syscope is oriented to local monitoring, remote control and processes supporting.The monitoring and decision making of the different levels involved in the value chain of oil production companies. 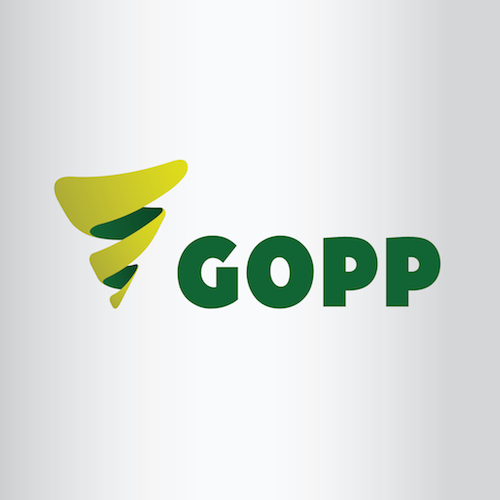 GOPP focuses on real-time multiphase data visualization of the equipment regarding to volumes of gas, oil and water present in the production conditions, the registration of the balance of gas, pressure and temperature variables of the measured wells, as well as the historical record of them. 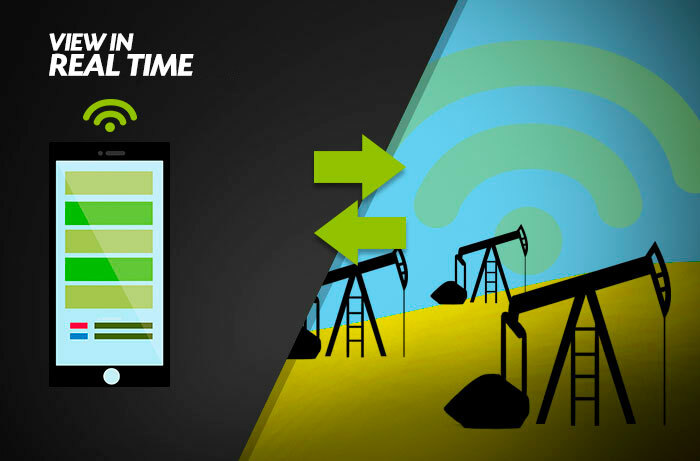 It is software designed for monitoring and recording of variables in real time during operations in the oil industry. It’s a system build to provide a comprehensive and reliable platform which allows users to monitor the supply, unloading and fuel consumption in sea but in land operations too.